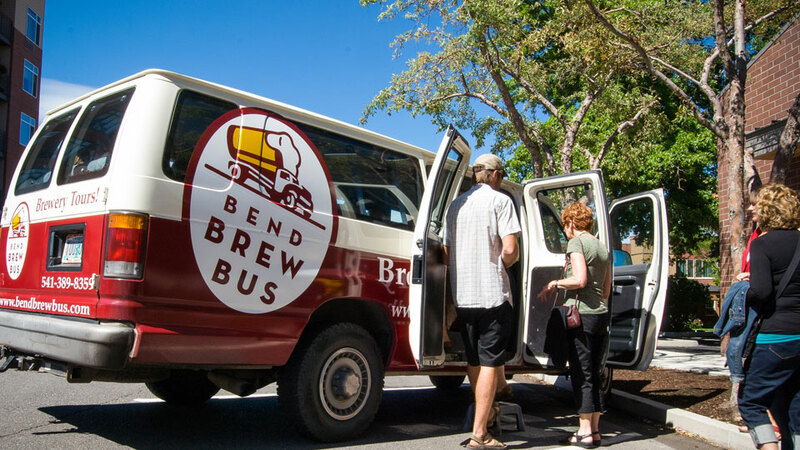 Grab a Bend Ale Trail passport and then hop aboard the bus for a half-day unique tour of local breweries, based on their availability. Not just designated drivers, The Bend Brew Bus guides are also fermentation experts, with knowledge of IBUs, hop varietals, yeast strains and more, some as home brewers. The Daily Half-Day Tour includes transportation (pickup and drop off within Bend, or outside of Bend for an additional cost), guide, beer tastings, behind-the-scenes brewery tours, appetizers at one stop, and stamps for your Ale Trail Passport. Gluten intolerant? The Local Pour Craft Beverage Tour offers a different half-day excursion, this one to local artisan distilleries, cideries, wine tasting rooms, and kombucha breweries. Custom tours are also available for a group gathering and include dinner, local food tastings or vineyard visits for a minimum of 10 guests.